Contemporary Aboriginal and Torres Strait Islander art at its boldest. TARNANTHI showcases contemporary Aboriginal and Torres Strait Islander art at its best and boldest. Its artistic vision encourages and supports artists from across the country to create significant new work and to extend their practice. The result is a wide-ranging assemblage of works and projects of the highest quality which are daring and unexpected, confident and confronting, well-grounded and on the edge. AGSA will present many of these outstanding works under one roof. 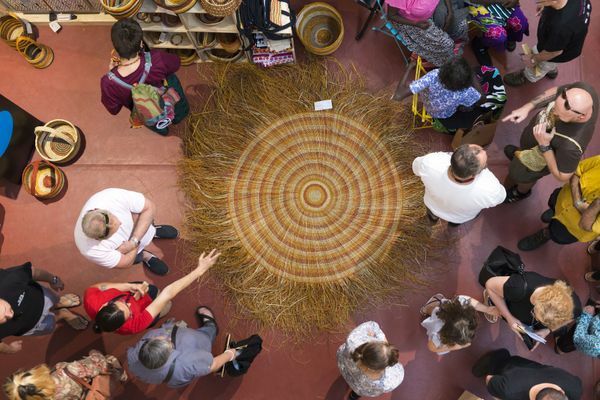 Among the major projects in development for TARNANTHI 2019 are an ambitious installation created by Tiwi artists, a pioneering exhibition about universal kinship by Yolngu artists from Arnhem Land, and an innovative moving-image venture. 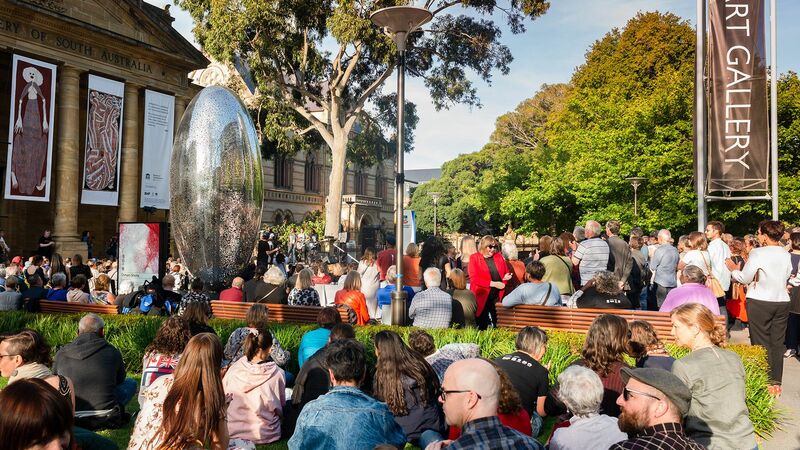 AGSA will also host an extensive array of talks, tours, performances, workshops, creative activities and student programs, plus an exciting theme for the Studio developed in collaboration with TARNANTHI artists. 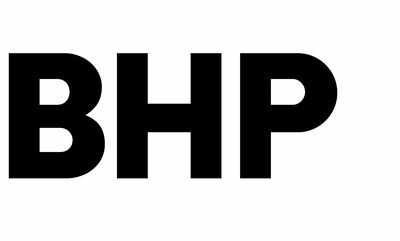 TARNANTHI is presented in partnership with BHP and with support from the Government of South Australia.